Out of sequence, but just too good to miss, and also a good way of using up some time whilst waiting at Changi Airport for our flight from Singapore to Heathrow. There are some more images on Google Photos here. Terminal 3 has the Butterfly Garden – which has been a bit disappointing this year – perhaps it’s not the season – and also has some wonderful ponds of koi carp; but Terminal 2 has a wonderful orchid garden which is meticulously maintained – there were four gardeners working on it when I took this photo. A quick trip round on the Skytrain, a good way to use up 30mins, or so. 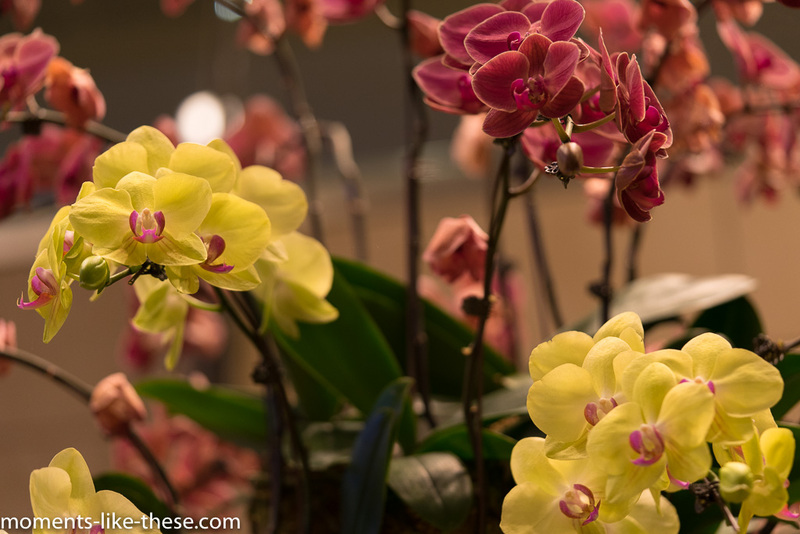 This entry was posted in Miscellany, Trips and tagged 2017, Changi Airport, orchids, Singapore.